After years of conflicting advice, two new studies may finally put the debate to rest over whether PSA screening for prostate cancer saves lives or not? A new review says PSA can reduce a man’s risk of dying from prostate cancer. 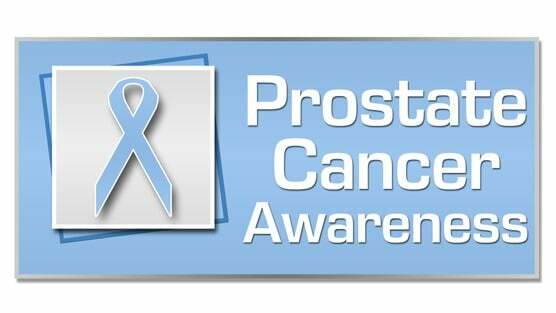 The analysis of two major randomized trials found that prostate specific antigen or PSA, used as a screening tool to detect early prostate cancer, lowers a man’s risk of prostate cancer death by 25% to 32%. The results found came from new research of revisiting the ERSPC (European Randomized Study of Screening for Prostate Cancer trial) and the PLCO (Prostate, Lung, Colorectal, and Ovarian Cancer Screening trial) that had originally been done in 2009. At that time, the two trials only led to confusion since they came to conflicting results. The European trial found a 20% reduced risk of death in men who underwent the screening while the PLCO study found no benefit from PSA screening. “Because of the fact the two studies came up with different results, the U.S. Preventative Service Task Force (USPSTF) made the controversial decision in 2012 recommending against PSA testing altogether,” stated Dr. Samadi. However, each study was designed very differently. The PLCO trial, conducted in the U. S., had no “control” group in which no men received PSA screening. What the researchers of that study at that time did instead was to compare the results of random versus routine screening of men. The ERSPC trial included 72,473 men in a screening arm of the trial and 88,911 men in a control arm, with the ages of the men ranging from 55 to 69. There were 38,340 men in the screening arm of the PCLO trial and 38,343 men in a control arm with their ages ranging from 55 to 74.